A few weeks ago I attended an event. There were people milling about and cocktails and hors d'oeuvres circling the crowd. Above the music, I heard someone near me exclaim that there were no options for someone who follows a vegetarian, gluten-free, and ketogenic diet like she apparently did. It took me a few moments to understand what she meant. In fact, I'm still not positive that I have a good grasp of the types of food a vegetarian/gluten-free/ketogenic diet follower can and cannot eat. The point I'm trying to make is that wellness jargon can be confusing and hard to follow, even for self-confessed wellness junkies like me. There are so many diet philosophies vying for attention that it becomes hard to distinguish between them. Take the aforementioned ketogenic diet and the buzzy Whole30 diet. Most people may know general guidelines for each one, but how are they really all that different? That's where the experts come in. We asked three top nutritionists to compare and contrast these two diets. Keep scrolling to see what they had to say so you can decide which one is best for you. Let's break it down by each diet. First up, we have the ketogenic diet. According to certified nutrition specialist Brooke Scheller, MS, CNS, "The main goal of the ketogenic diet is to significantly limit carb intake." This means bread, pasta, and any other traditionally carb-heavy foods are off-limits (sorry, all you carb lovers). The reasoning is as follows. "Carbs (including sugars) break down to glucose in the body and act as the normal source of 'fuel' for our cells and our bodies to function," Scheller explains. 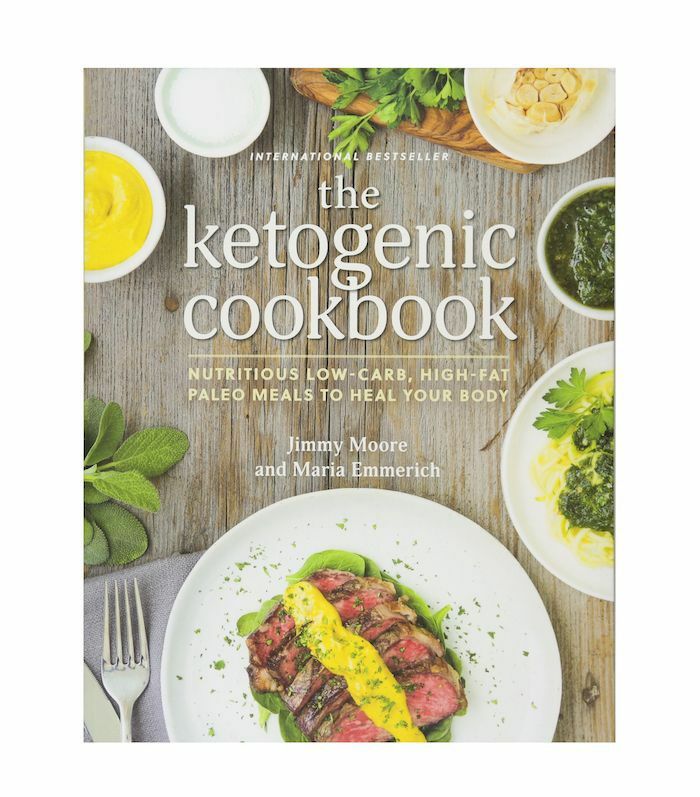 "However, when carbs are not available, the body will begin to break down fats for fuel and produce ketones (hence, the 'ketogenic' diet), which act as an alternative source of fuel in the body." This is, generally speaking, the end goal of a ketogenic diet. That is, for the body to reach a state of ketosis and use fat as its fuel source, not carbohydrates. This is also why the diet is praised by celebrities (such as Kim Kardashian West and Halle Berry) as an effective route to weight loss. "While the ketogenic diet can be used for weight loss, it doesn't just mean that you are burning fat for fuel, but that you actually have to consume a large percentage of your intake from fats (70% to 80% of your daily calories)," Scheller says. "This approach requires very specific nutritional targets when it comes to fat, protein, and carbohydrate ratio, and therefore, each person might have a slightly different requirement per day." Alas, even the weight loss aspect isn't cut and dry. According to Maria Bella, MS, RD, CDN, of Top Balance Nutrition, while effective for the short-term, it might not be so effective in the long run. "The keto diet may produce short-term weight-loss results, but we don't know enough about using this plan for long-term maintenance. Of note, much of this initial loss may be due to water weight, as we store water along with glycogen (a storage form of glucose) in our bodies. It is likely that severe restriction may lead to overeating and weight regain once a person returns to normal eating." New York–based dietician and nutrition therapist Alissa Rumsey, MS, RD, agrees. "The ketogenic diet, just like any diet, is not sustainable for the long term. While you may lose weight in the short term, 90% to 95% of people who lose weight with diets will gain it back and two-thirds of people gain back more than they lost. This type of yo-yo dieting—or weight cycling—can be more detrimental to your health than just staying at a higher weight. Not only that, but going on a restrictive diet like the keto diet can cause disordered eating behaviors including anxiety around food, feeling out of control with food, losing trust in your body, increased food cravings, overeating, and bingeing." Now for the Whole30 diet, which might seem similar, but it has its major differences. "The Whole30 concept is essentially a stricter version of a Paleo-style diet," Scheller explains. "With a Paleo diet, this approach removes common allergens like dairy, gluten, grains, soy, and sugar. However, with Whole30, you also need to eliminate even natural sweeteners (like honey), avoid packaged foods, and are recommended to avoid recipes that mimic foods that you're used to eating (buh-bye, Paleo brownies)." In other words, even those healthy recipes you use that are updated from old favorites are off-limits. There's no room for 'healthy' pancakes or so-called 'nice cream.' It's about eliminating processed foods, along with any imitation processed foods, altogether. "While a Whole30 diet may still be low in carbs than an average diet, it will remain dependent on the specific foods chosen. This approach does not give specific recommendations when it comes to the fat, protein, and carb ratios, as long as you're abiding by the specific food/ingredient guidelines." Basically, with the Whole30 diet, it's not so much about the food's macronutrient content. There's much more focus instead on the type of food you're eating (e.g., unprocessed and natural food). Another main difference is that the Whole30 Diet has a (yep, you guessed it) 30-day limit, whereas the keto diet doesn't have a specific time period associated with it. Some people go into a state of ketosis quickly, while others need more time to see and feel changes. In short, the Whole30 diet doesn't share the same premise as the keto diet. The goal isn't to cut carbs. "Whole30 does allow vegetables and fruits and reincorporates grains and legumes after 30 days. All these foods contain carbs. The emphasis of the diet, as far as I understand, is to eat real food without processed ingredients," Bella says. "The Whole30 diet is not intended for weight loss but is a good choice for anyone looking for a psychological and physiological reset. Weight loss usually results anyway during the first 30 days, as many foods, added sugar, and alcohol are cut out. But the weight-loss results may stall once the reintroduction of foods begins after 30 days." 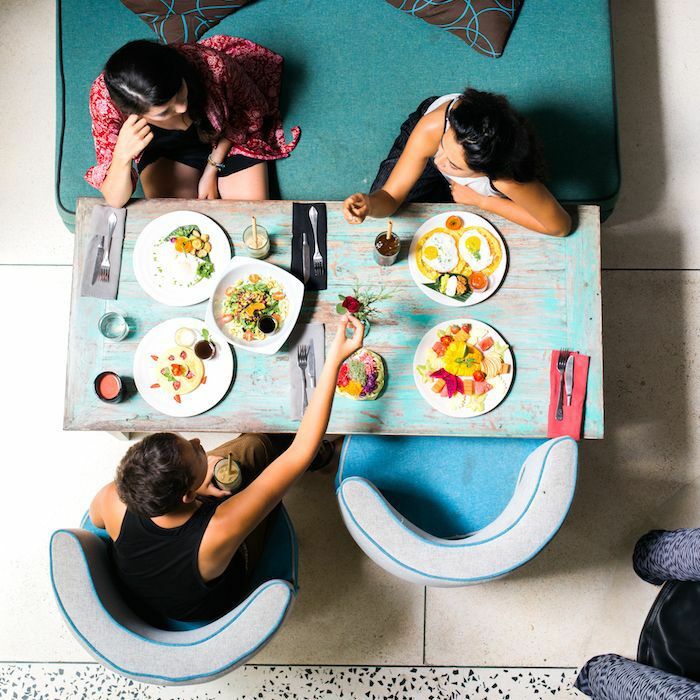 When it comes down it, all three nutritionists were hesitant to recommend one diet over the other since they both have their faults. Plus, everyone's body (and health needs) may be different. "What might work for one person's body might not be right for another body," Scheller cautions. "While some folks can rapidly switch into fat-burning mode with ketosis, others may have a more difficult time with it and might require a strict form of the diet. I think my biggest concern with a ketogenic diet would be keeping balance of the good carbs, like in veggies. Since many of those who adopt a keto diet are limited to between 20 to 30 grams of carbs per day, they may forgo foods like fruits and vegetables to stay under their carb intake for the day." That's clearly not viable when creating a nutritious diet, not to mention one that you can stick to long-term. "Therefore, there is a concern of not consuming adequate fiber or the full spectrum of vitamins and minerals." With the Whole30 diet, however, Scheller says there's less pressure around macronutrient ratios, "and more of a focus on eating real, whole foods." What's more is that it "inherently includes a large amount of plant-based foods like fruits and veggies." As for Bella, she would have to go with the Whole30 diet. "I would suggest the Whole30 plan over the ketogenic diet although both of them are very restrictive," she says. 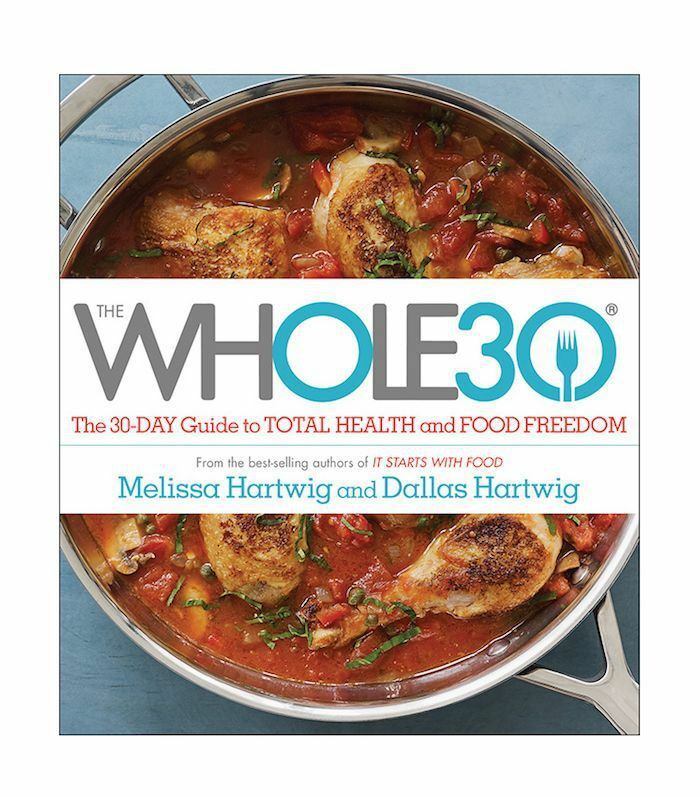 "Whole30 incorporates produce, protein, and healthy fat. Whole30 also has a logical progression to the next stage after 30 days by gradually reincorporating many foods." The keto diet, on the other hand, "restricts produce in order to stay in ketosis and encourages very high fat intake. High saturated food consumption is especially worrisome to me. Most people are simply not disciplined or knowledgeable enough to follow this diet correctly and never really go into ketosis, but end up consuming large quantities of fat and sodium in the process." Either way, it's necessary to point out that neither of these diets is the end-all solution to healthy eating. Cultivating the right relationship with food is possible without enlisting the help of the keto or Whole30 diets. In fact, Rumsey recommends going without either of them. "I'm not a fan of any diet that cuts out or restricts certain foods," she says. "Whenever you restrict any kind of food, it increases the appeal of that food and causes cravings and—when we do get access to it—going overboard and overeating. Both these diets teach you how to follow external factors (i.e., eat only certain foods or in certain macro ratios), rather than listening to your body. Diets cause you to become out of touch with your body's feelings of hunger, fullness, and satisfaction, so it's easier to feel out of control around food and overeat." Next up: 5 foods a nutritionist would remove from your diet.